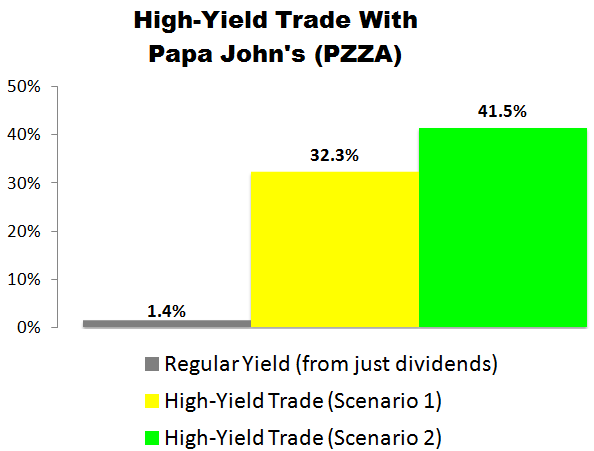 This week’s High-Yield Trade of the Week is with Papa John’s (PZZA). If you’re following our new Facebook page, you saw my alert on Friday: This is a trade I just made in my own retirement portfolio. In short, I bought 100 shares of PZZA at $62.01 per share and simultaneously sold one April 20, 2018 $62.50 call option for $5.57 per share (which generated $557 in income). Papa John’s is one of Jason Fieber’s Top 10 Stocks for 2018. The stock also has a great looking technical setup: If all goes well, shares could rise 33%-40% in the next 6 months. We’ll miss out on most of that upside though. That’s the trade-off we’re making whenever we make a high-yield trade: We’re limiting our potential upside in return for guaranteed income. That may not be suitable for everyone, but that’s exactly what I’m looking for in my retirement account. As we go to press, PZZA is selling for around $63.59 per share and the April 20, 2018 $65.00 calls are going for about $4.95 per share. 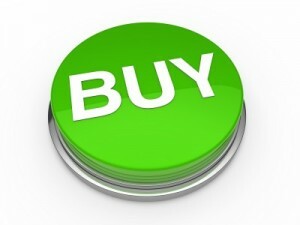 Our trade would involve buying 100 shares of PZZA and simultaneously selling one of those calls. By selling a call option, we’re giving the buyer of the option the right, but not the obligation, to purchase our 100 shares at $65 per share (the “strike” price) anytime before April 20, 2018 (the contract “expiration” date). In exchange for that opportunity, the buyer of the option is paying us $4.95 per share (the “premium”). 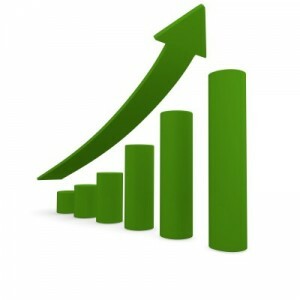 Because we’re collecting immediate income when we open the trade, we’re lowering our cost basis on the shares we’re buying from $63.59 to $58.64. In other words, we’re buying the stock at a 7.8% discount to its current price. If PZZA stays under $65 by April 20, our options contract will expire and we’ll get to keep our 100 shares. 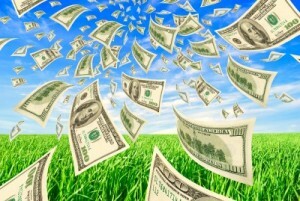 In the process, we’ll receive $495 in income ($4.95 x 100 shares). Excluding commissions, if “Scenario 1″ plays out, we’d receive a 7.8% yield for selling the covered call ($4.95 / $63.59) in 88 days. That works out to a 32.3% annualized yield. If PZZA climbs over $65 by April 20, our 100 shares will get sold (“called away”) at $65 per share. In “Scenario 2” — like “Scenario 1” — we’ll collect an instant $495 in income ($4.95 x 100 shares) when the trade opens. We’ll then collect another $141 in capital gains ($1.41 x 100) when the trade closes because we’ll be buying 100 shares at $63.59 and selling them at $65.00. In this scenario, excluding any commissions, we’d be looking at a $636 profit. From a percentage standpoint, this scenario would deliver an instant 7.8% yield for selling the covered call ($4.95 / $63.59) and a 2.2% return from capital gains ($1.41 / $63.59). At the end of the day, we’d be looking at a 10.0% total return in 88 days, which works out to a 41.5% annualized yield from PZZA. We’d place a “Buy-Write” options order with a Net Debit price of as close to $58.64 ($63.59 – $4.95) as we can get — the lower the better. Options contracts work in 100-share blocks, so we’d have to buy at least 100 shares of Papa John’s (PZZA) for this trade. For every 100 shares we’d buy, we’d “Sell to Open” one options contract using a limit order. 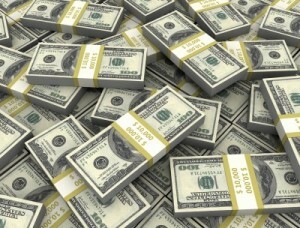 Accounting for the $495 in premium we’d collect for selling one contract, that would require a minimum investment of $5,864.